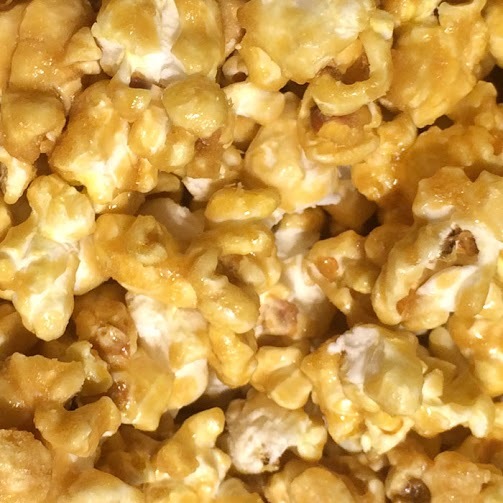 A Smith Family tradition for over 50 years, we created this timeless recipe in honor of our Papa, Wrede Smith, the entrepreneur who built JOLLY TIME® Pop Corn into a household name. Lovingly baked the old-fashioned way, this customer favorite is crunchy and sweet with buttery undertones. Call 712-560-6973 or email koatedkernels@hotmail.com to order our Bulk Party Bags (44 cups) Classic Caramel = $30. Available for in-store pick up.